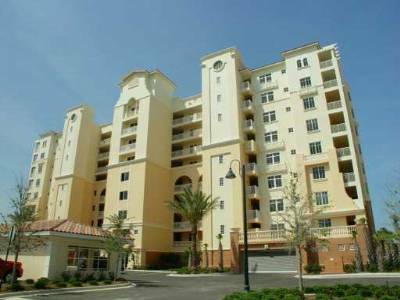 Seascape condo in Ormond Beach Florida is a luxury mid-rise condo located right on the water. 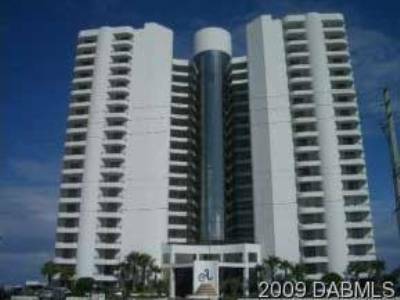 It has amazing architectural design that complements its gorgeous beachfront location. This Ormond Beach condo building has a classic design with spacious balconies and open floor plans. Each Seascape condo unit comes with amazing residential features like stackable washer and dryer, tile floors, large master bedroom, granite countertops and brand new appliances. Amenities for Seascape condo in Ormond Beach include plenty of parking, sun deck, barbeque area, secure entry and easy access to the beach. 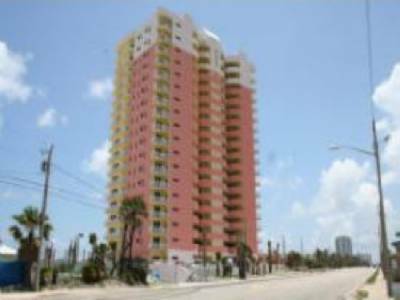 Seascape condo has numerous benefits based on its location. It’s near parks, malls and restaurants along with being just across the street from the beautiful white sands of Ormond Beach and the crystal blue waters of the Atlantic Ocean.